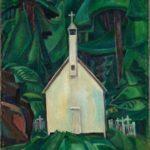 Looking back: Emily Carr, reformers and brothels, St. Patrick’s Cathedral . . .